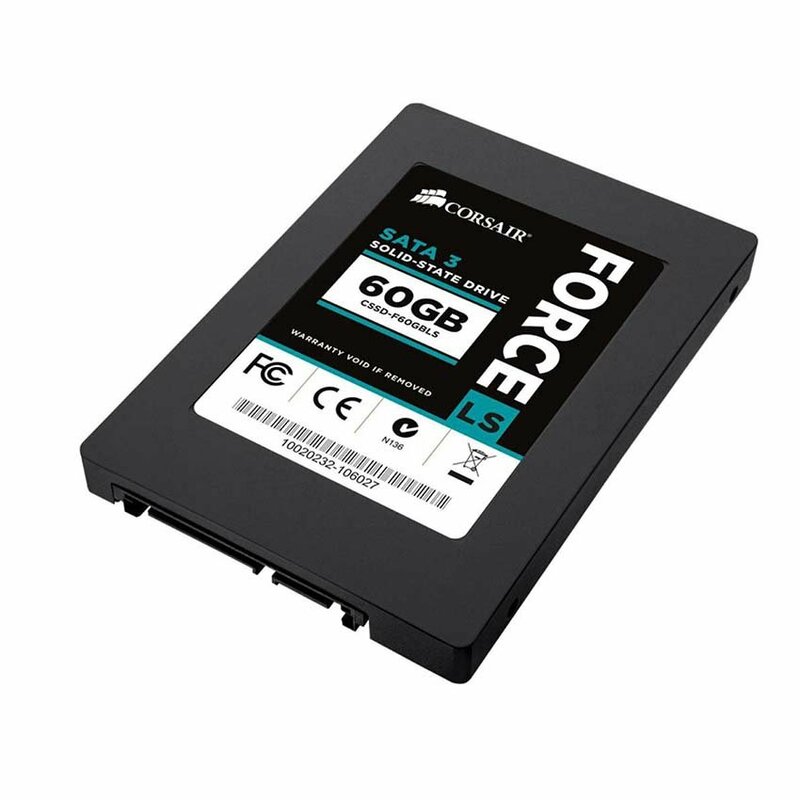 We recently had a Corsair 60GB SSD/Solid State Drive land with us and with a price of only £9.98 it was something I immediately jumped on to shout out about on our social channels. 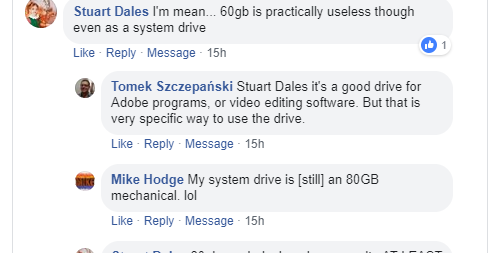 But the quickfire reactions from a lot of the community were "Well 60GB is too small for anything" or "60GB will be good for about 2 games" which are very valid points. 60GB? Might be good to download a couple of games onto for fast speed, but not much else. ?? These are all valid points and you can currently get 120GB SSD's for around the £20 mark which will be a more overall handy storage use for your PC, but a small 60GB SSD still has some great features and ideas for it's use. Simple and old, classic idea, install the drive into your PC, install your version of Windows 10 onto this drive and it will run faster, job done. Installaing in an old (8 year old HP Laptop) and then installing Ubuntu on. Here's a nice idea, if you've got an old laptop and it's not being used for much, you can install this SSD into it and install something like Ubuntu to have a cheap Linux runner as a personal laptop for you. You will know of the pain of moving over drives as your scratch disk or deleting old files to clear space so you have enough space to make this error message go away. Easy solution, install one of these drives and use it as your Scratch Disk and hopefully (as long as you don't save your holiday snaps to it and fill it up) never see this error message again. You can pair with a USB 3.0 HDD/SSD Enclosure and it will give you a 60GB Portable SSD for a similar price to current 64GB USB Sticks but you'll get a faster read and write speeds with this SSD. I've personally done this before with older SSD's that no longer have much use, I've wiped them clean, reformatted and used them for a portable drive. A 60GB Portable drive won't give you a huge cost saving on say a 64GB USB Drive you can buy from Sandisk or Kingston currently but you will get faster read/write speeds with an SSD and also a personal preference but I find it much easier to look after something with a bit of weight to it over a tiny USB stick, but hey, that maybe just me. Check out the Corsair 60GB Solid State Drive for only £9.98 now. There's plenty of more ideas you can use for a drive of this size, have any yourself? Let us know in the comments below.